With massive data breaches making headlines on a regular basis, it’s hard to ignore the fact that data security is becoming increasingly important. 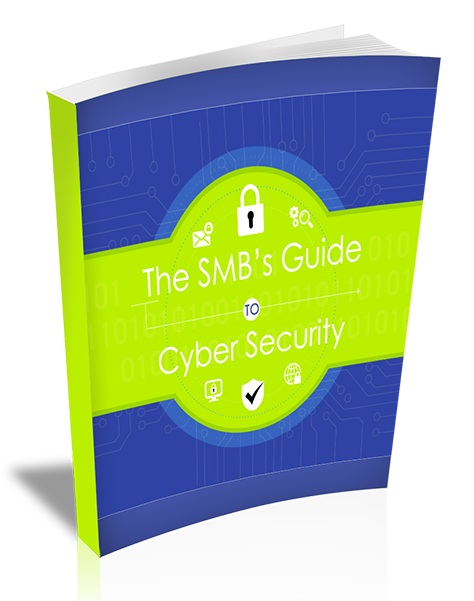 Unfortunately, there are still far too many SMBs that don’t understand just how serious the threat is—and that can be dangerous. Don’t risk another minute, download your guide now and protect your small business! Discover How To Protect Your Business Now!